Hard drives save all of our important business and personal data, ranging from databases, documents, emails and contracts to family photos taken on a holiday or a first-born child. The horror comes when we relise that we suddenly have lost our valuable data. It is like losing your keys to the house and you do not have any spare keys to get back to the house. All of a sudden, you are locked out of your data. Just don’t panic! Fortunately Data Recovery Lab has been at the forefront of providing hard drive recovery since 2001 and are capable to handle any data loss scenario. The biggest question the customer should ask himself at this stage is the degree of imposrtance you attach to your lost data and whether or not you are prepared to risk not getting it back. If the data is less critical and perhaps you get back some or most of it from other sources such as a backup tape or or external hard drive, then you could perhaps allow yourself to experiment with DIY hard drive recovery and see if you can download software from the internet and see if there is any chance of data recovery. However if your data is mission critical and you have no way of getting it from any other sources, then you have to consider using a professional and reputable hard drive recovery service provider such as Data Recovery Lab. 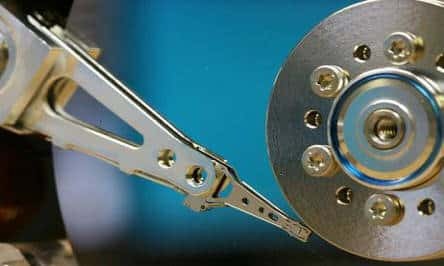 Data Recovery Lab have developed proven and tested propriatory methods and techniques over many years of expertise in hard drive recovery. With our advanced hard drive recovery lab in London, we can provide you with a world-class hard drive recovery service. 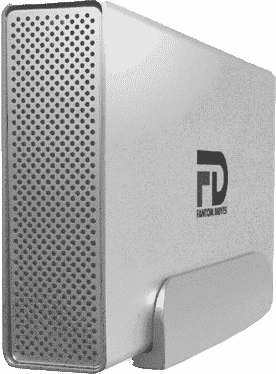 It does not matter how your hard drive failed or what caused its failure, we will be able to recover the data from the faulty hard disk and return the recovered data back to you on a new, healthy external hard disk. We have been certified to perform hard drive recovery by major hard drive manufacturers such as Western Digital, Fujitsu, Hitachi, Samsung, Seagate, Lacie, Iomega, QNAP and Toshiba to open hard drive for the purpose of data recovery without invalidating warranty. Get in touch with Hard Drive Recovery Lab by phone on 0207 516 1077 or use the hard drive recovery lab inquiry form. DIRECTIONS AND HOW TO COME TO US: Nearest Tube (Underground): Finchley Central (We are just 4 minutes from Finchley Central Tube Station.) Arcadia Avenue is off Regents Parks Road. When you are in Finchley Central Station, just use the exit to Station Road. When you are in Station Road, walk up to Regents Park Road by turning right. Take a left turn in Regents Park Road. Go past Lichfield Grove. After a few yards, you should see the Library just before Arcadia Ave. We are at the end of Arcadia Ave. Go to the reception or ring the Data Recovery Lab door bell. Bus Routes: 125, 82, 326, 460, 326.